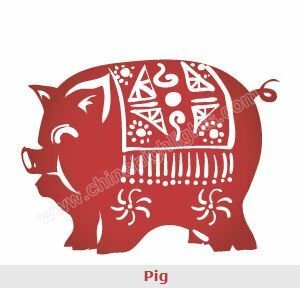 Similar to astrological matching, Chinese people traditionally used Chinese zodiac compatibility for marriage or romantic relationships. 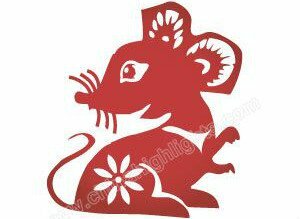 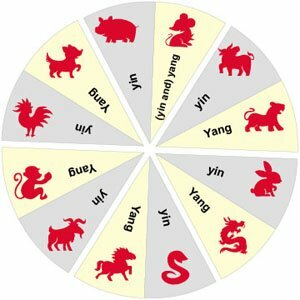 The Chinese zodiac is a cycle of 12 animal signs. 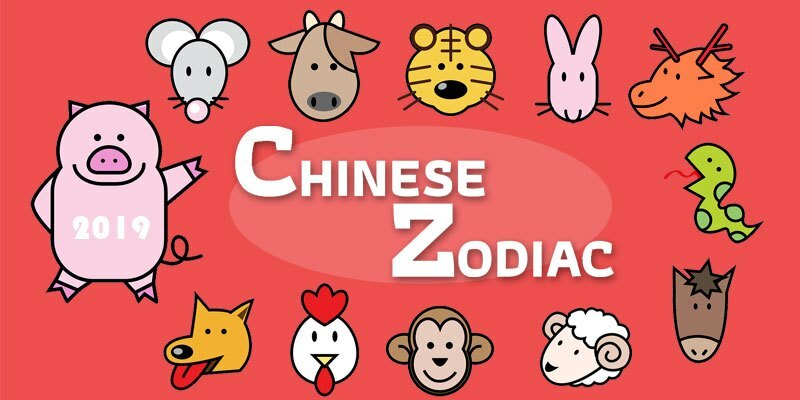 Your birth year sign’s attributes are believed to determine compatibility with other signs. 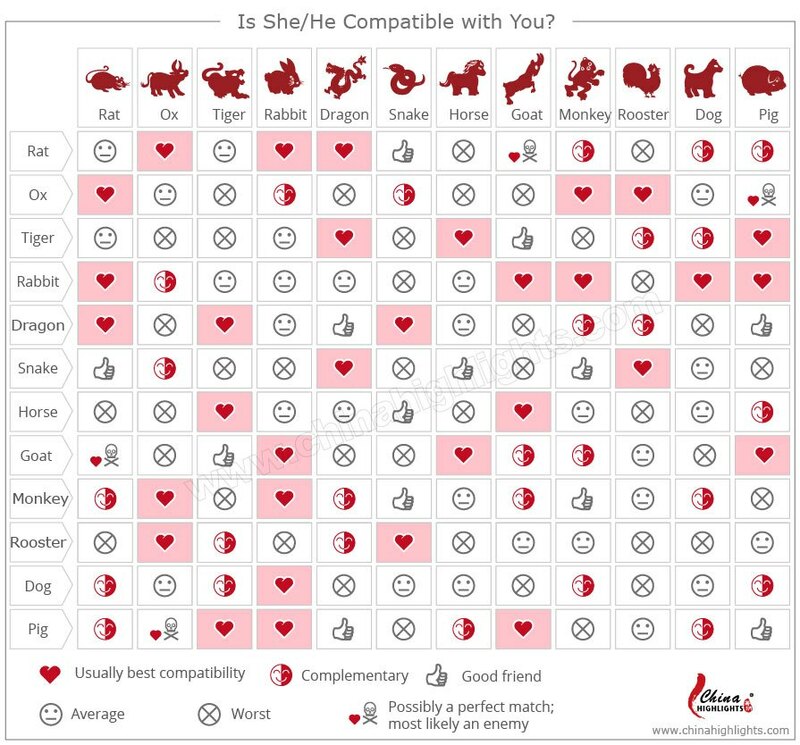 Check the following chart to see the compatibility rating between different Chinese Zodiacs.